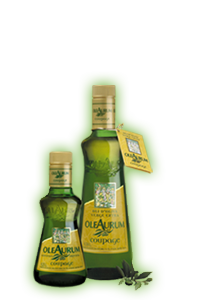 OleAurum Organic is the natural choice for those who seek maximum respect for the environment. 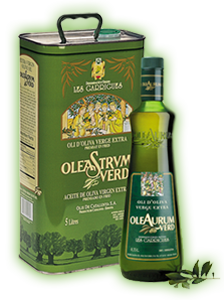 An oil made according to the guidelines of the CCPAE (Consell Català de la Producció Agrària Ecològica). 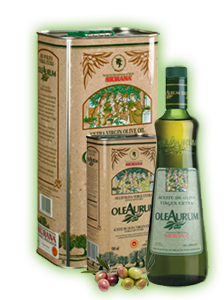 OleAurum Organic DOP Siurana has an intense and pleasantly fruity green olive aroma, with notes that are gently reminiscent of mint and freshly cut grass. It also evokes other green fruits, indicating that OleAurum Organic is produced at the beginning of the season to achieve a higher quality product. It creates a harmonious and balanced sensation in the mouth.